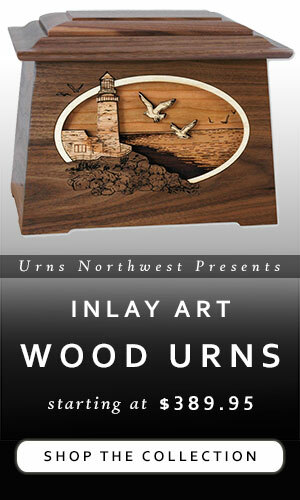 At Urns Northwest, we often receive requests for custom made urns. Here is a project we completed in 2014. 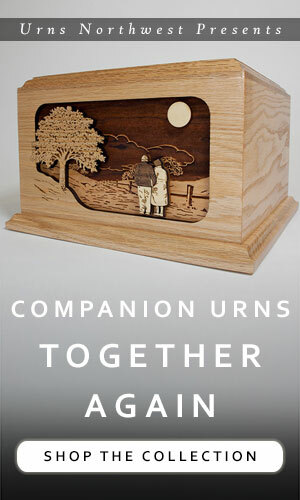 We no longer offer this particular item, but you can get a very similar version of this urn here. 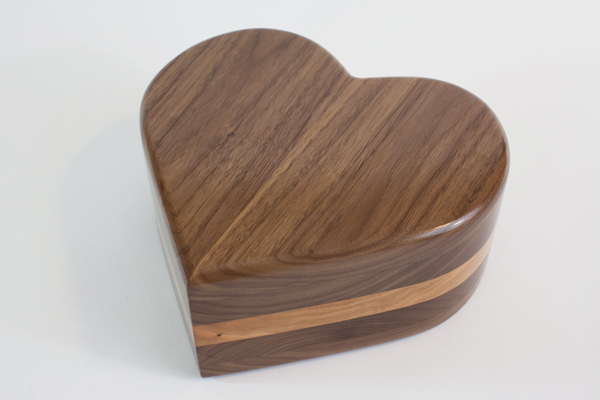 An individual contacted us with an image found on Pinterest of a small heart-shaped wooden box, made from what looked like cherry wood, and asked if we could make something similar but larger and darker. The urn was for the family dog, and would require about 80 cubic inches. 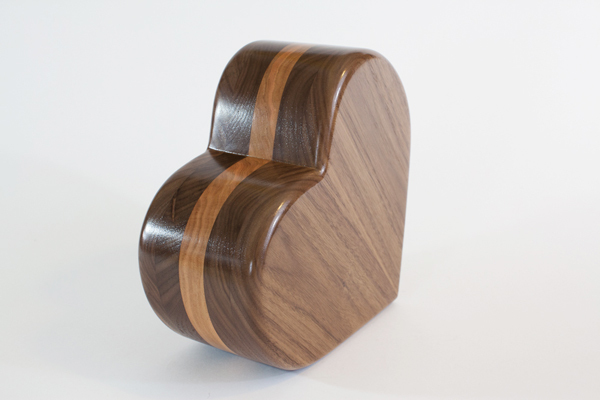 We decided to go with walnut wood, since it is characterized by rich, healthy brown tones with darker grain markings. 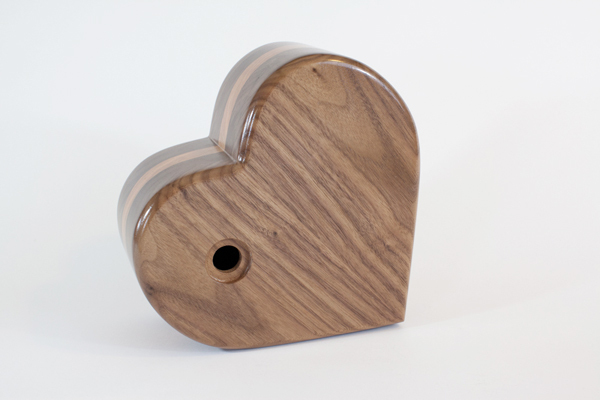 It looked like it might be a little plain, so we added a layer of cherry wood to add color and a line for the eye to travel along. 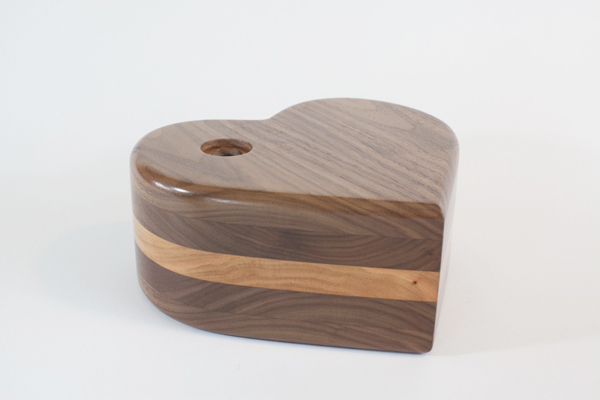 Instead of a removeable bottom panel (which most wooden urns have), we went with a symmetrical design which would ensure sturdiness and would thus require a plugged hole for inurning the remains. Each of these ideas was presented to and approved by the customer during the initial process. 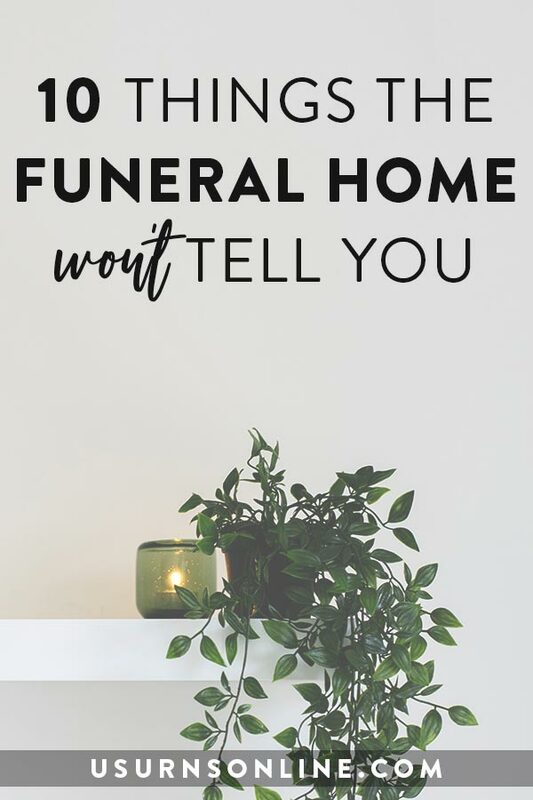 We love to ensure that our custom made urns will be everything you hope for, so we’ll do our best to keep in contact and notify you of any alterations, adjustments, delays, or improvements we come up with along the way. 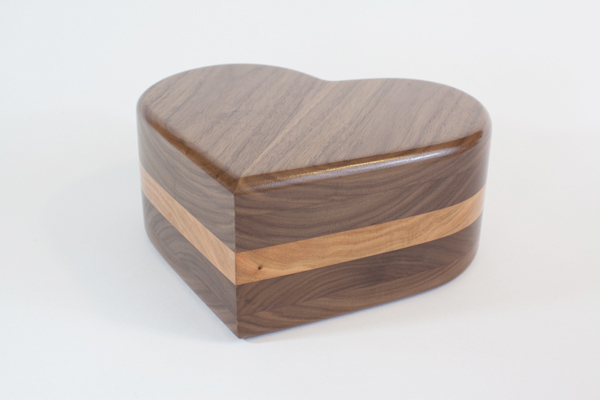 What’s your idea for a custom made memorial urn? 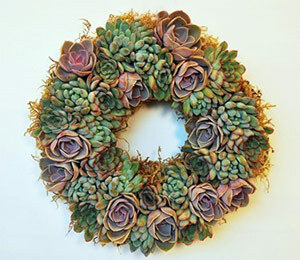 We’d love to partner with you in honoring your loved one with a one-of-a-kind tribute. 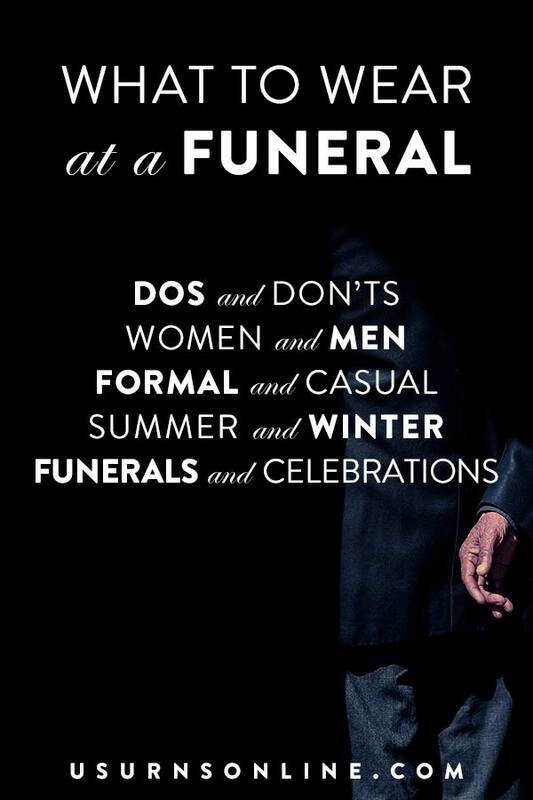 Contact us at 877-900-5309 with your ideas and we’ll see what we can do for you. 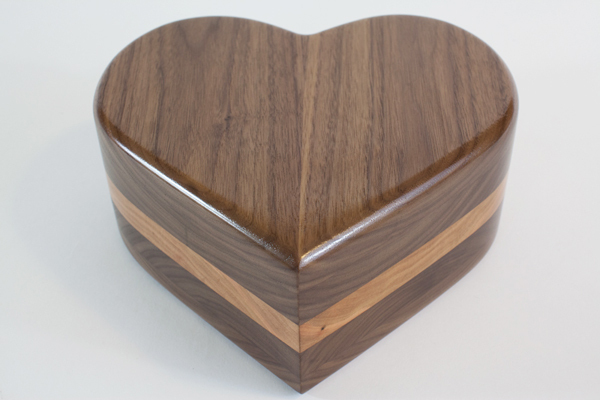 Here is the completed project, a gorgeous heart shaped cremation urn made from premium walnut and cherry woods. 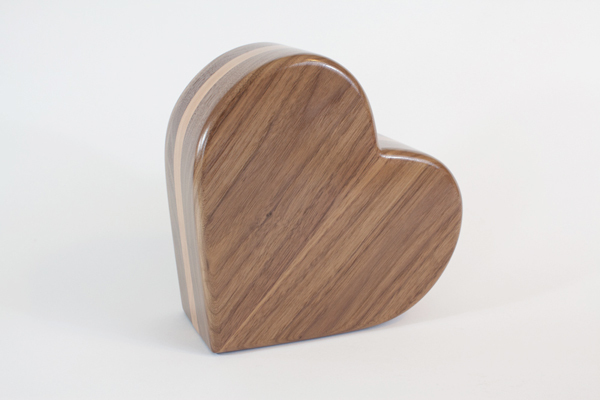 I’m looking for a wood, heart shaped urn for my husband’s ashes. Please contact me with pricing.